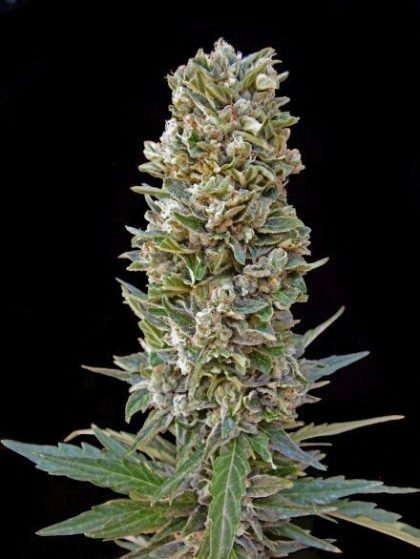 Advanced Seeds Automatic Mix is a random mixture of autoflowering strains from the advanced female seeds collection. 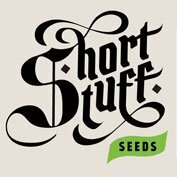 This is a great value way to get your hands on a wide range of autoflowering cannabis seeds without compromising on quality. 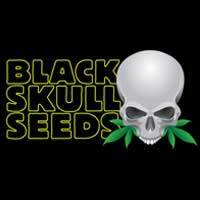 Automatic Mix from Advanced seeds is A mix of all their autoflowering strains. Because they were mixed together in the packaging process we have decided to offer you this house blend at a lower price without any compromise of quality. 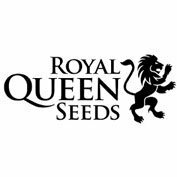 Ideal for outdoor summer growing in colder zone or all year round indoor.